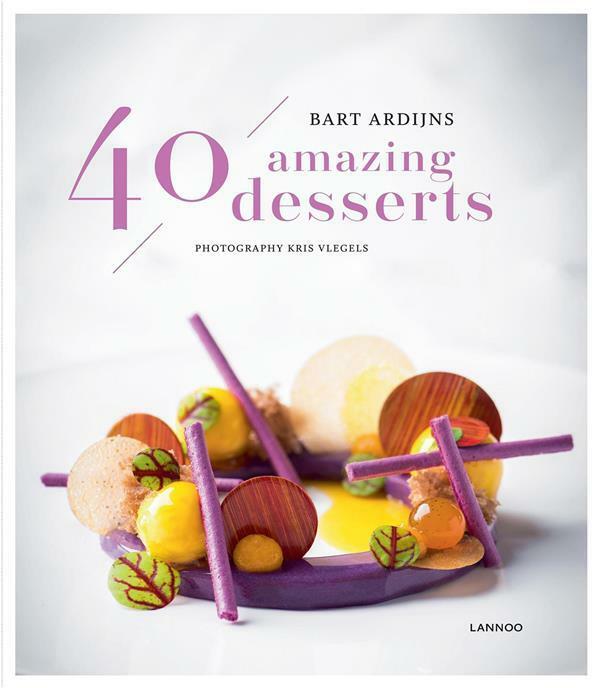 Belgian patissier Bart Ardijns presents 15 successful classic desserts in a highly creative way. With a master's touch and the necessary dose of inventiveness he has also developed 20 original top desserts in a wide variety of tastes, textures, colours, ingredients and design! And for people with food allergies he has composed 5 allergen-free desserts with the utmost care. With Bart's precise descriptions of the various basic recipes and techniques, both amateur pastrycooks and professional patissiers can set to work with pleasure and success.